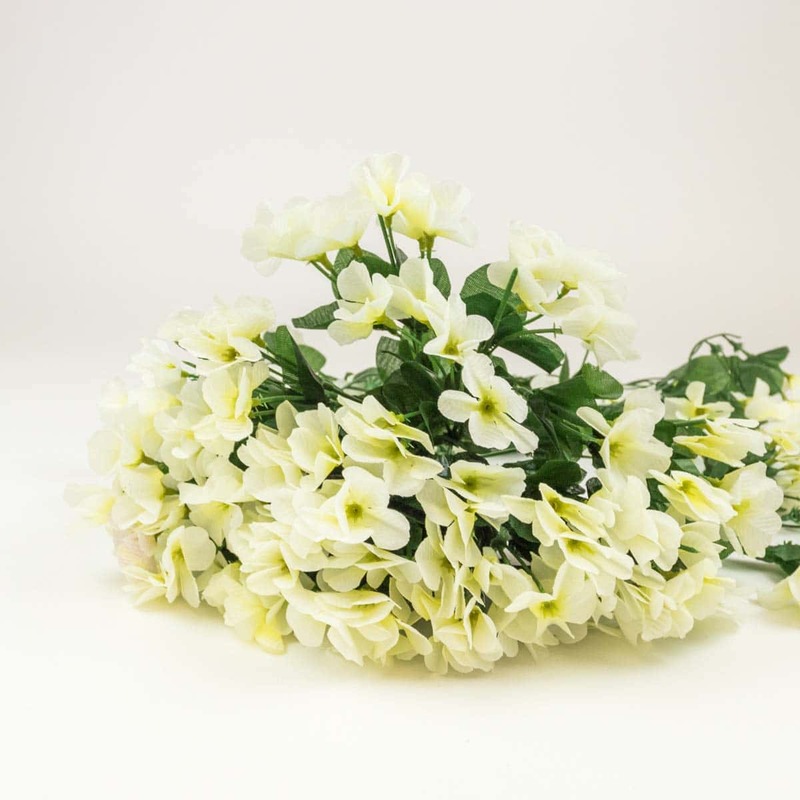 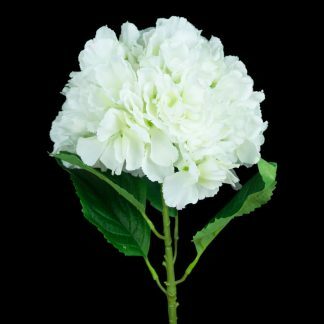 Our realistic Artificial White Violet Bunch With Hanging Stem is a unique addition to our floral range. 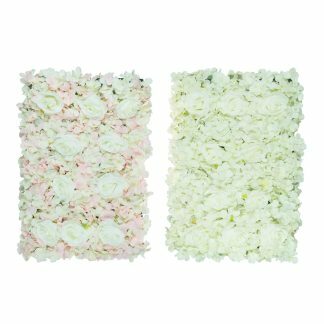 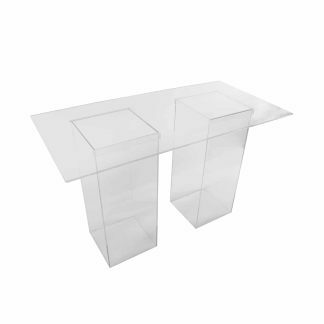 Great for any flower arrangement or beautiful standalone decoration piece. 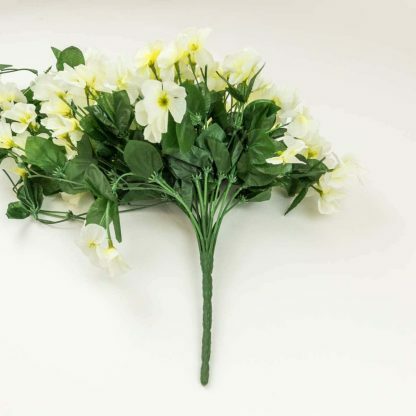 Our unique Artificial White Violet Bunch With Hanging Stem is a new take on the traditional perennial flower. 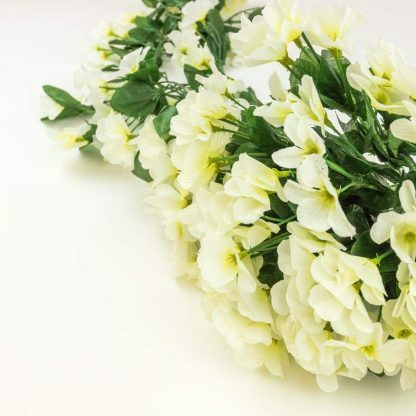 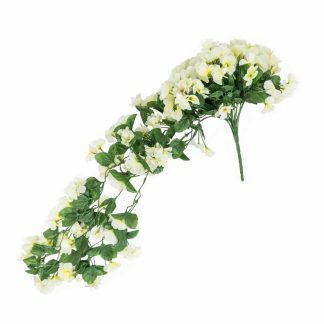 Featuring simple white flowers and a bendable stem, these versatile flowers look great in any setting.